Find out what herbs are growing in the city and near you! Call us for details. 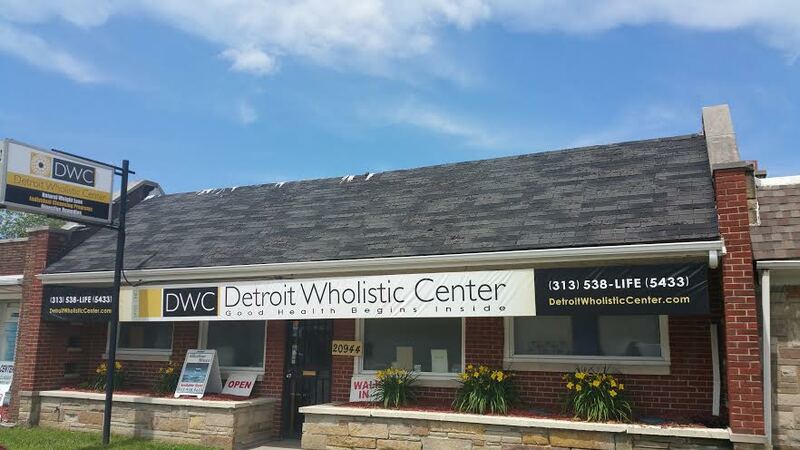 Dr. Brown, founder of the Detroit Wholistic Center and Detroit Training Institute, has transformed thousands of lives across the world. 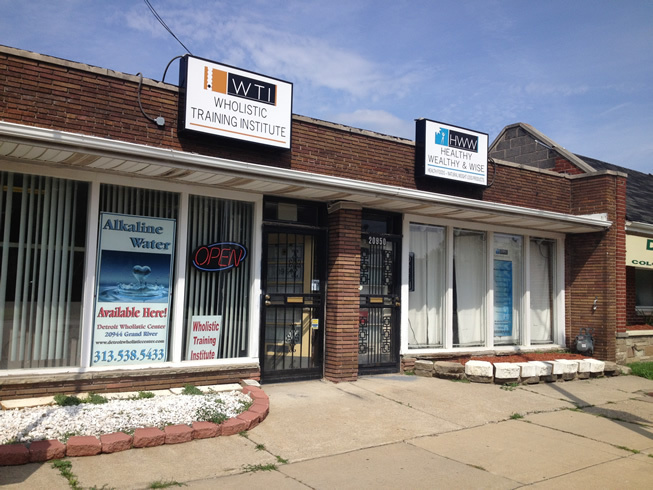 At 20954 Grand River Ave. next to Detroit Wholistic Center is the Wholistic Training Institute. 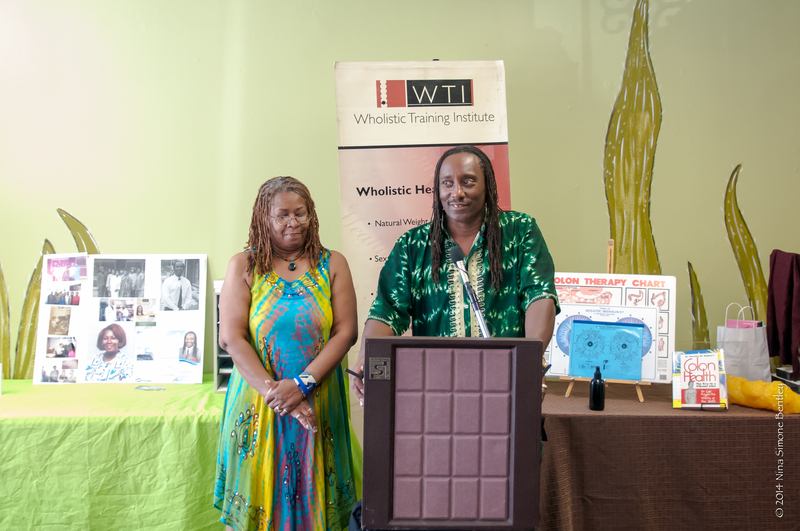 People have been coming from across the United States, Canada and abroad to receive training for certification to serve the community as a wholistic health professional since 1999. 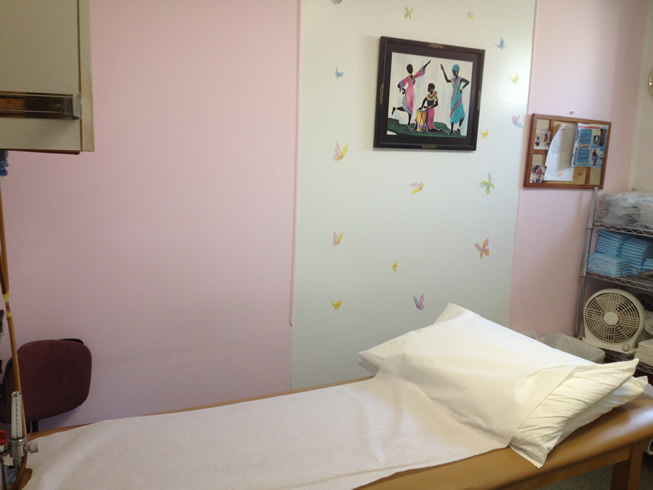 Classes are offered in nearly 100 different naturopathic courses for certification in Naturopathy, Herbology or Wholistic health coaching/consulting. Check out our Calendar for the next available training dates. 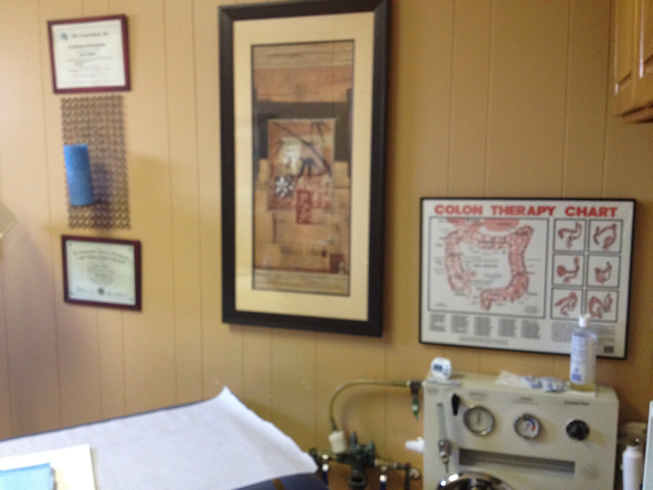 Wholistic Training Institute is licensed by the State of Michigan Department of Post Secondary education.